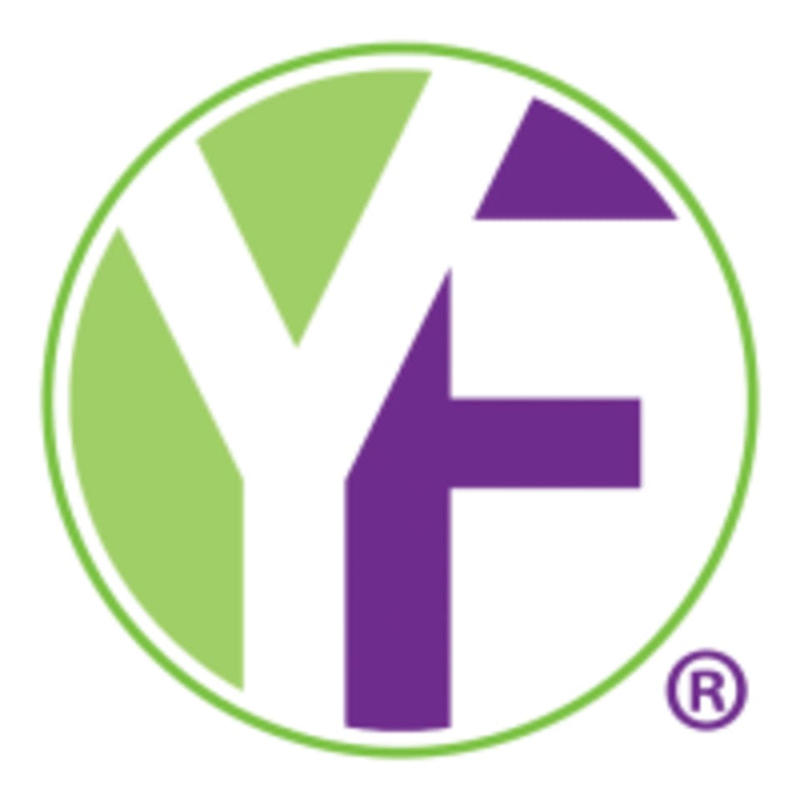 Youfit Health Clubs - Richardson - Belt Line Rd. Be sure to stop by the front desk to check in for your Open Gym reservation. Youfit has showers and toiletries, but you'll need to bring your own towel. Also, don't forget to bring your own lock. Check out the Youfit class schedule to see if you want to attend a class, or...arrive at any time during your reservation window and stay for 10 minutes, 2 hours or 4 hours - you do you. The guy at the front desk had no idea what classpass even was or how to check me in. Luckily he was nice and just gave me a day pass to use but it took 20 minutes of showing him the app and explaining how I booked the class and giving him my name, phone number, etc. If this gym is going to offer gym time on classpass, their employees should know what it is. It was very awkward and uncomfortable for me and the man working the desk. Youfit Health Clubs – Fort Worth - Hulen Bend Blvd.